Hello Jamie, thank you very much. 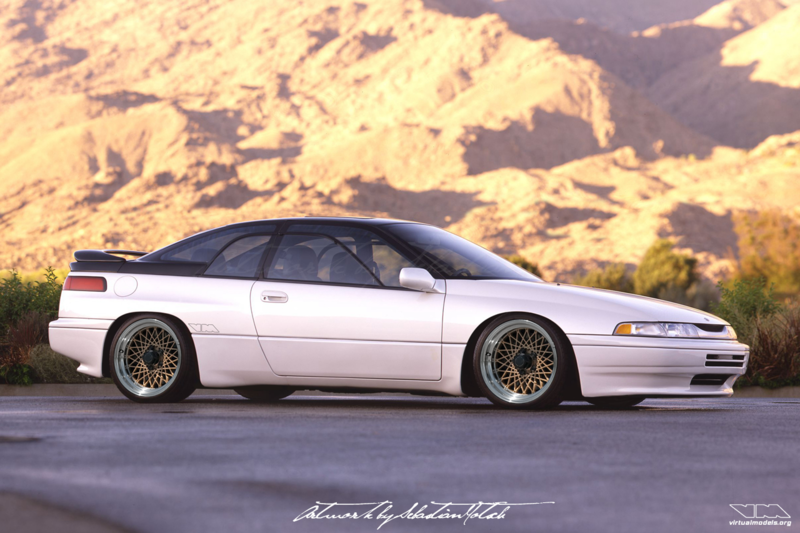 Please let me know how the SVX enthusiast like it. This is that one car I have to own and put in my soon to be built garage. Please make sure to send a picture once you it. Regards, Sebastian. That looks fantastic! Those can’t be oem TA wheels though, weren’t they like 16×8?